5 easy tips to help you get pregnant faster. 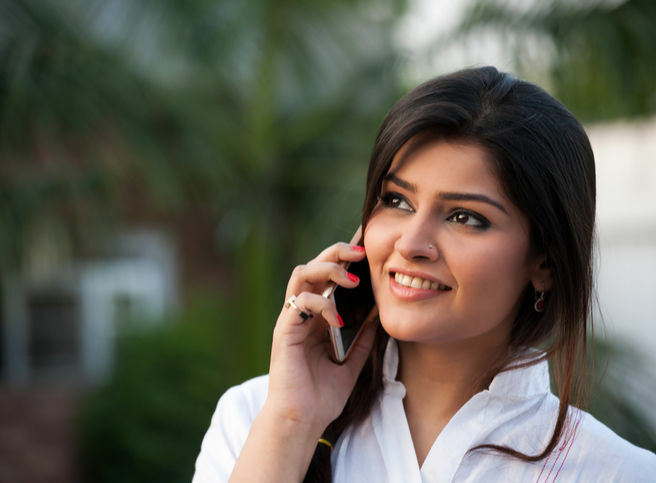 Know what is best for you and maximise your chances of getting pregnant. Find out your 6 fertile days and get pregnant fast. 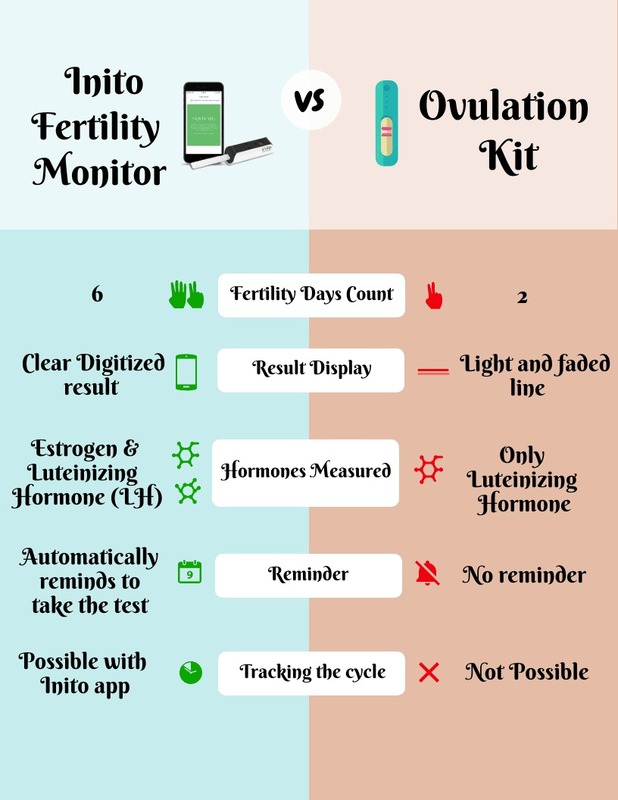 Inito Fertility Monitor is a smartphone connected device that helps you identify up to 6 fertile days of your cycle. 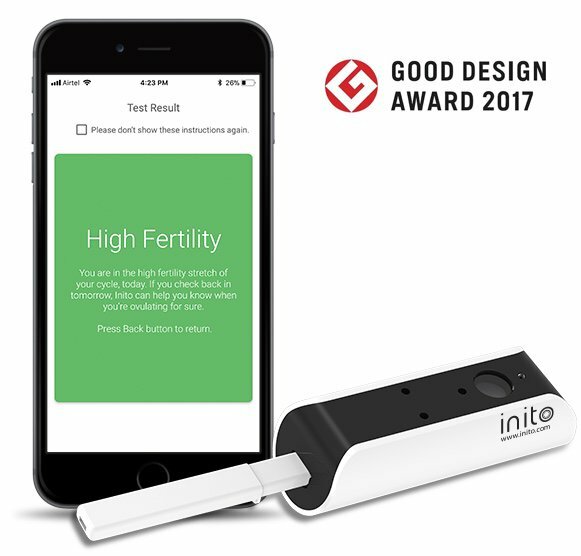 It comes with the Inito App and the Test strips, making it easy and convenient to track your cycle without stepping out of your home.